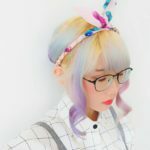 There are recently many new hotels sprouting around Kyoto especially near Kyoto station making it very convenient for tourists to check in almost immediately upon arriving without having to go through the trouble of navigating their way through the foreign city. 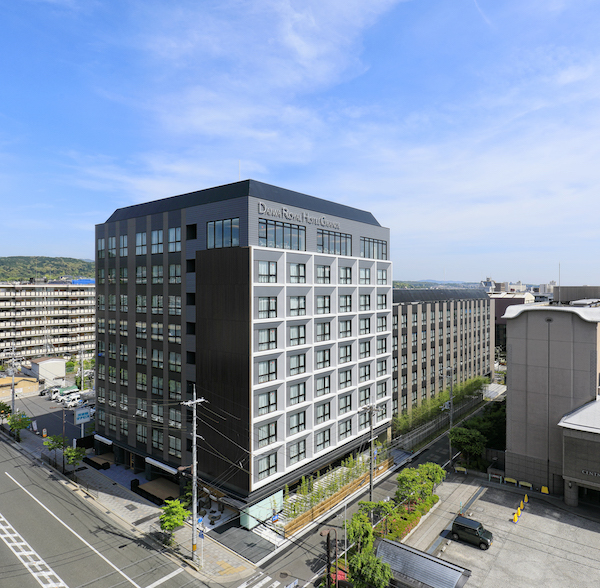 Recently Daiwa Royal Hotel Grande of Daiwa Group has officially open its doors to the public last June. They’ve been accepting pre-bookings since earlier this year. 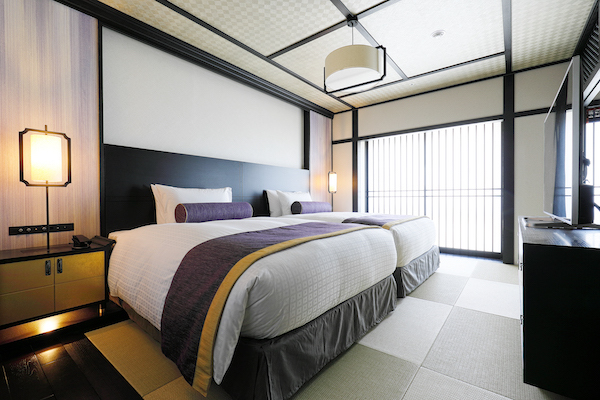 The hotel’s core inspiration is derived from “wa ”(traditional Japanese style), giving guests a taste of Kyoto’s charm- The calm and traditional atmosphere that this city has to offer its foreign visitors but within the comforts of the hotel itself. 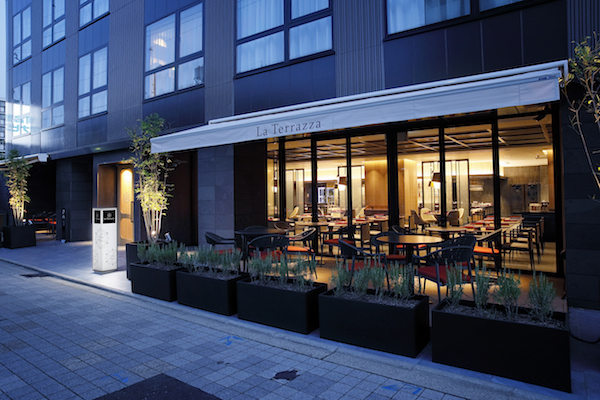 There are many unique features built in Daiwa Royal like their large check in counter LED screen which portrays the scenic view of Kyoto’s breath-taking seasons, it also interacts with guests via movements like waving. Something people of all ages would love to try especially children. 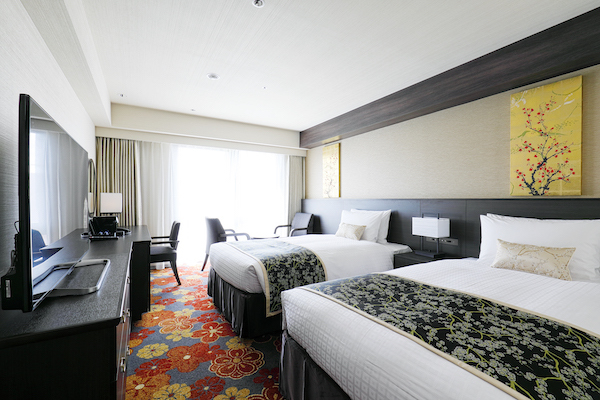 Check in is also made convenient as Daiwa Hotel’s staffs are all trained in both Japanese, English and their respective native language like Korean, French, China, German, etc. 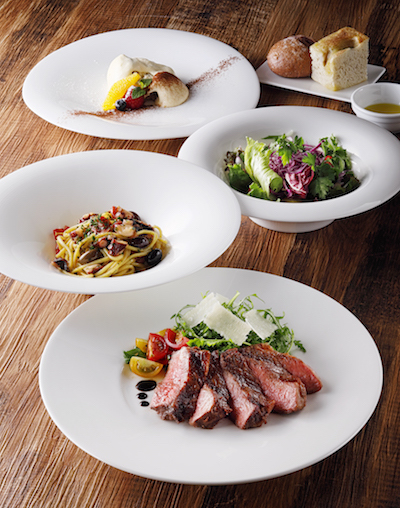 Guests staying at the hotel can also enjoy flavours of Kyoto by a native Italian Chef at their all day dining “La Terazza”. Their vast menu consists of western, Northern Italian and Japanese cuisines catering to the preferences of the majority and there are also private rooms located next to the restaurant for private gatherings or functions for Guest’s usage. Guest can enjoy exclusive and personal service on the Executive floors (7th-9th floor), breakfast, tea time snacks and light meals during cocktail time are free in the executive lounge and guestrooms are each equipped with a 60 inch TV for the guest’s convenience and relaxation. Guests can make their booking online via these platforms Booking.com, Expedia.com and Tripadvisor.com or directly on their website. Rates varies according to season and demand, so best to plan ahead and book early to avoid full house if you want to try staying here during your visit to Kyoto.